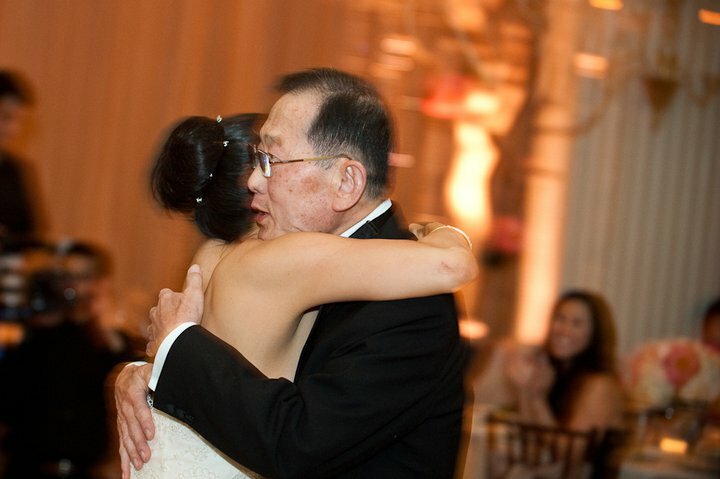 I lost my father — the strongest, most brilliant, most silly, fun, hilarious, loving and loveable person in my life. And I can say that dealing with loss has been the hardest thing my family and I have ever endured. My sister and I had the best dad in the world. Really. 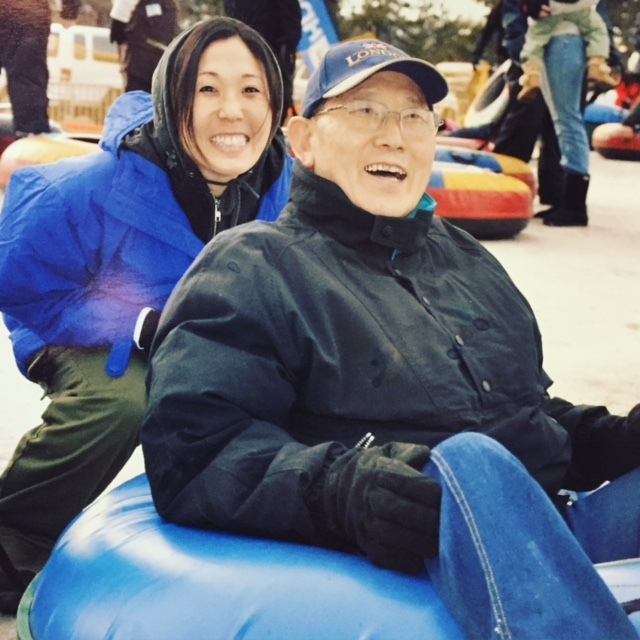 Despite him working long hours on his on-call shifts as the Head of the Anesthesiology at his hospital (to which he was devoted 110% and stayed for almost 40 years), he would then come home – pick up my sister and me and bring us to Magic Mountain, Disneyland, ice skating, skiing, you name it. Regardless of the minimal hours of sleep under his belt, his focus upon his arrival home was to spoil his girls. Or sometimes while we were awaiting his arrival, my mom would pack up the red and white Igloo with slices of apples and oranges — and tinfoil wrapped sandwiches and pickles — and we’d be on our way to Yosemite, Big Sur, San Diego, anywhere. He wanted to make sure we saw California and saw the world. Oh, and Nevada. He and my mom were suckers for Vegas. He was at every school event, awards night, parent-teacher conference. He tutored us in chem, trig, fractions, bio — everything except Spanish, I think. He could have chosen to watch the game or go out with his friends – but we always came first. Even while he was undergoing chemotherapy, he made it to my Taekwondo black belt test (and snow tubing (!) but that’s another story). After the test, he said, “I am so proud of you.” Which meant the limit — because as much as he was a believer in ‘girls can do anything,’ he wanted me to focus on getting married and having babies. The rite of passage for Korean women. Then we lost him. We brought him to the hospital that was treating him so he could be nourished while he was undergoing chemotherapy. Then after stupid errors at his stupid hospital by his stupid oncologist, he was given the wrong medicine since they forgot to go through his medical chart. (Basic doctor protocol 101, by the way) until he was no longer conscious. It’s been four years to this day and I think about him every second of every day. Everyone says that the pain diminishes — but to me, every day the pain is more present — since his distance from me is that much greater. He’s further away. His absence is imprinted further down into the ground. 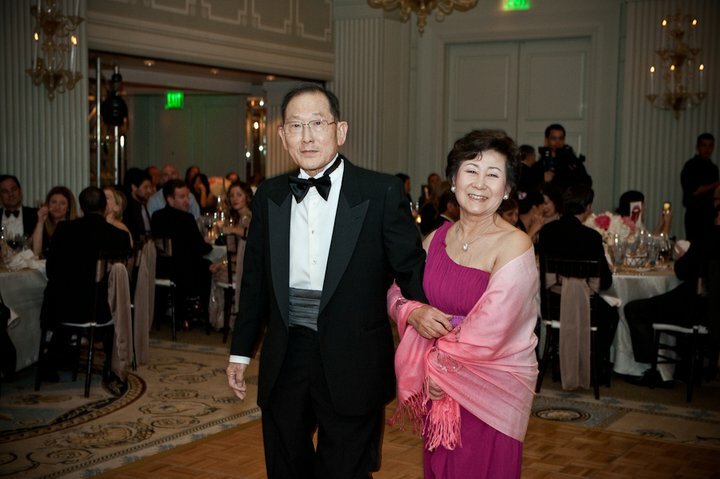 He gave everything to his family, to his job and to humanity — and then he never was able to enjoy his retirement with my mom. They were supposed to see the world together. The pain feels like your heart has literally, actually, physically been ripped out of your chest. There’s a physical aching and an indescribable emotional torrent. You’re so sad and alone and shaking. The worst part is the forever part. It’s not just missing someone — it’s that suffocating feeling that they are forever gone. FOREVER. I just want to hold his hand or make him proud or watch TV next to him for one more second. To cook one more dish for him. To have him take my friends and sister and me to the movies or bowling or skating one more time. To say “I love you, daddy.” One more time. I’m jealous of all my friends who get to take their dads out for Father’s Day this weekend. I tell my friends who are suffering this same pain — that the reason this pain is this tremendous is because we were gifted with the best. So losing the best makes the pain that much more unbearable. That much worse. I hate to say that I learned from his death as if it was a good thing. There is nothing positive about death and the eternal absence of the person whom you love (and who loved you) more than anything. The person who took care of you when you were a little girl and who bit you and your sister’s arms (and left marks) because he thought his daughters were too cute. Nothing good could possibly come of it, but things were learned indeed. We went tubing while he was undergoing chemo. Typical for him. This is what I have prioritized in the last four years. Take a vacation as often as you can. See the world. Take your spouse and your kids and show them the world. This is something he did for us and it’s the best memories that you could gift to your children. And I hope he’s carrying these memories with him up wherever he is. Enjoy retirement. First, you need to retire. Even though you love your work – being inside a hospital, a courtroom, an office really can’t be greater and more colorful than the Greek Islands or Paris or JejuDo in South Korea. Spend the money that you earned and see the world with your family. My dad did travel — just not enough. Say “I love you,” “I’m proud of you,” “Thank you,” “Drive safely” to your loved ones every day. Say it as much as you can because you’ll wish you said it more. Go live your dream. Don’t be embarrassed about your passions — do exactly what you want to do. Stuff you’d only write in your childhood diary that no one will see. Then go pursue it. You live once. Why would you care about failing or what other people thought? You won’t give a load about that on your death bed. Try. Not trying is failing. Plain and simple. Don’t fight your parents or talk back or roll your eyes or anything of that ilk. They only want what’s best for you. And in the end, they actually were right. Cook as much as you can for your loved ones. Delicious and nutritious. If you can’t cook, then soups and smoothies are just as lovely. Fill it with nutritious stuff like turmeric and cinnamon and things that will keep them living healthfully for a long time. Thank your parent(s) in your adult years for being a parent. A great parent. Never talk badly about someone. My dad was impeccable with this. If he didn’t have anything nice to say, he didn’t say anything at all. He was always a confident and happy gentleman — never the kind out there that had to put someone else down to make himself feel better. His life was full and he wished that everyone else’s was too. Work your hardest. I believe that my dad is looking down on me — so instead of sulking in an abyss, I have been trudging full-fledged in life. I want to make him proud. I want to live life to the fullest. There is so much in life to do, so I need to do it now. Even with getting up at 4 am to do so, there still isn’t enough time. But it’s not a sacrifice to me. I utilize every minute of the day in a fruitful, happy, enjoyable and fulfilled way. Read and learn something new every day. My dad could converse in sports, cardiology, medicine, religion, politics, music, comedy. His life was always enriched in new ways every day. He loved to learn and I think that’s what kept him young. He “studied” every day, as he would say. Embrace your spirituality. If you believe in God, you will be angry at God. And that’s fine. Never let anyone deny your grief. But continue to empower yourself, explore the soul and embrace your spirituality. Allow yourself to search for meaning. I’m in a constant battle of asking, “Where is he now”? Where is he? If I can’t see him, where is he? The question of “Why?” is a bigger one. You don’t need to find definitive answers, but allow yourself to question. Speaking to people helps too. Searching for this answer has put me on a quest to accomplish as much as I can to make him proud and make myself proud before it’s my time to go wherever I am led to go. CELEBRITY DIETITIAN KIM SHAPIRA — ON HEALTHY EATING + HOW TO BEAT THE BLOAT FOR SUMMER!